The Torry Hill Estate and its chestnut woods have been owned and managed by the same family for over a century. Most of the wood, which extend to about 800 acres are surrounded by the North Downs near Sittingbourne, with further acreage located at Teston, just to the west of Maidstone. The continuity of ownership has meant that the wood have been managed and improved in a consistent way and now provides a reliable source of high quality wood for the Torry Hill Chestnut Fencing business. The woods on the North Downs are mostly ancient, semi-natural woodlands, with sheets of bluebells in the spring. The woods at Teston were mainly planted in the 18th and 19th century with heath land to supply hop poles and the woodland flora reflects the heathy origin of the land. 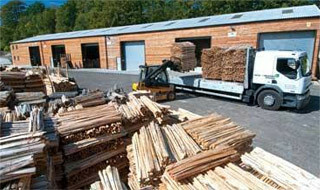 Our Chestnut Woods, sustainably providing the materials for our fencing productsAs well as supplying timber to the fencing business, the wood are an important resource for the local community. Thousands of people make use of the extensive network of tracks to walk ride horses, bicycling or go jogging. The tracks are mown and cut back each year to make sure that they remain pleasant to use and to ensure light gets in to help keep them dry and provide a wildlife habitat. A portion of the woodland is dedicated for use by local scout groups, and many events take place during the year; there are sponsored horse rides, motorcycle trials, orienteering events, cadet force exercises, rescue dog training, study days for naturalists and school visits. Torry Hill Chestnut Fencing moved to new premises in 2009. Our modern purpose built wood yard and office was made possible thanks to a grant from the South East Economic Development Agency (SEEDA) along with support from the Forestry Commission. 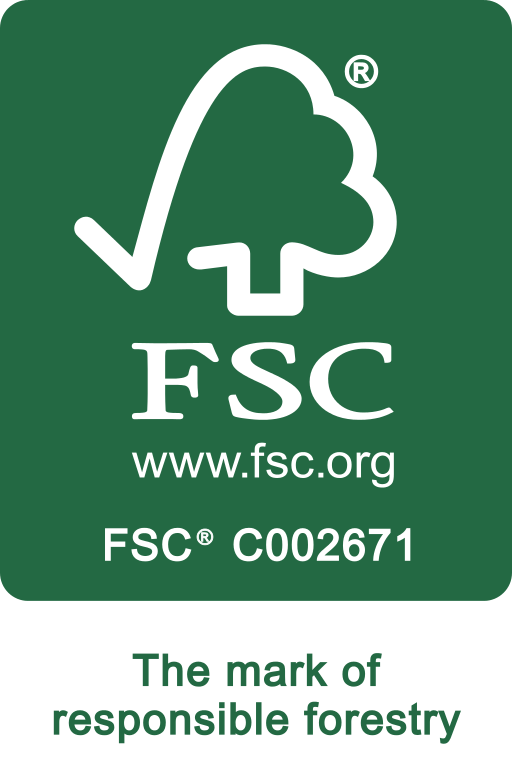 Torry Hill manufacture chestnut fencing products (including: post and rail fencing, fencing post, and sheep hurdles) with FSC certified wood. We are specialists in supplying traditional and contemporary chestnut products to customers in the UK and Europe. These products include: Sweet Chestnut Pale Fencing, cleft post and rail fencing, bollards, chestnut posts, large and small sheep hurdles and our new Panel Fence. Torry Hill WoodMuch of our chestnut is coppiced from our own 1,000 acre woodland, which helps to maintain our wildlife, flora and fauna including the famous Kent bluebells. Chestnut post and rail fencing is a traditional product and uses the natural quality of sweet chestnut which has been grown in this country since medieval times. The qualities of strength and appearance of Sweet Chestnut has maintained its popularity over the years, as it weathers to an attractive neutral colour. For the vast majority of jobs, either permanent or temporary pale fencing, chestnut has proved to be the most effective material for fencing posts. It meets the requirements of the Health & Safety Executive for safety fencing and provides a permanent easy to erect barrier. Unlike plastic or steel it is made from a natural, sustainable resource, which grows in the UK. Torry Hill Chestnut Fencing is confident that we can offer the service you would expect from a company that has over 100 years experience of growing timber. 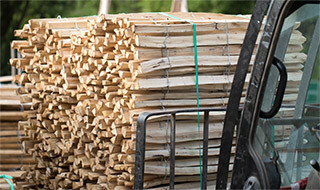 We hold good stocks of all sizes of chestnut fencing, as well as large stocks of cleft post and rail fencing.